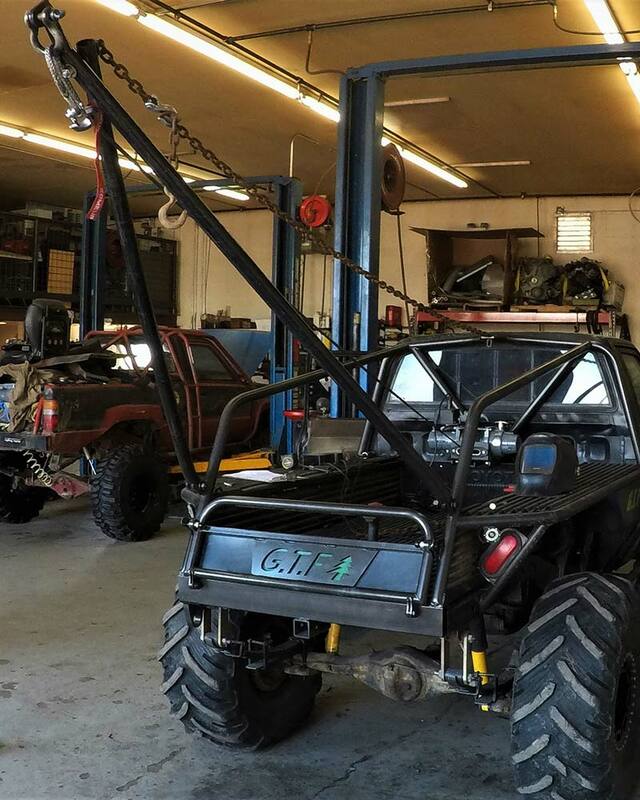 GTF, LLC provides commercial, recreational and repair fabrication services. 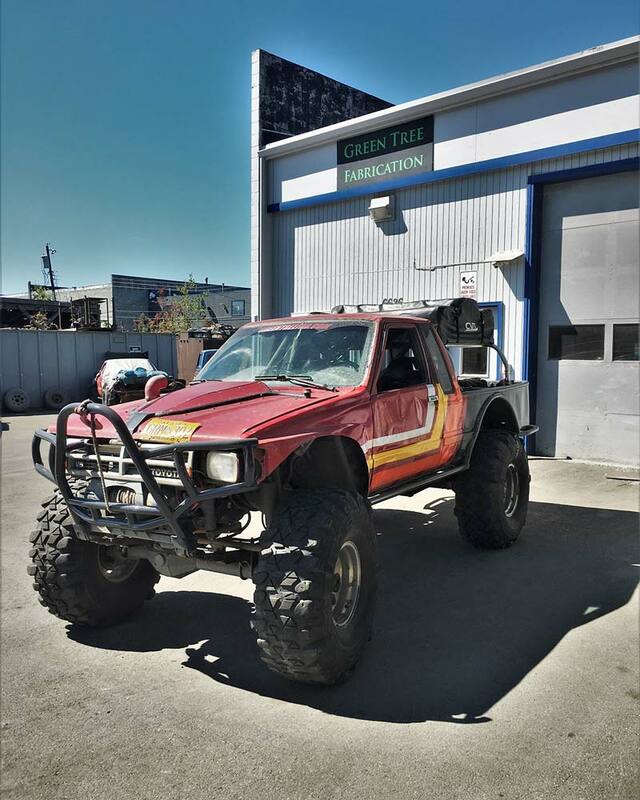 Proficient in welding both aluminum and steel, Green Tree Fab’s scope includes minor modifications of vehicle components to engineering cutting-edge technology for global corporations. 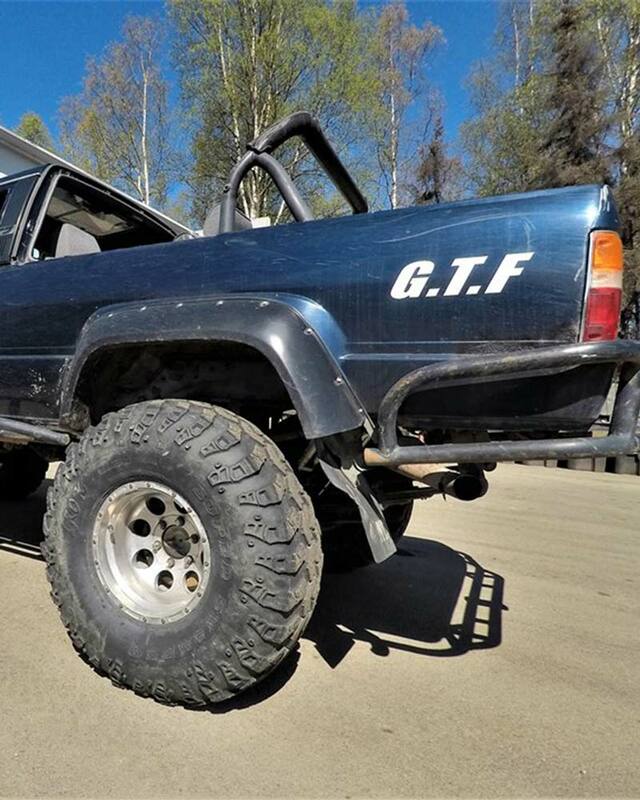 In business for over 20 years, GTF, LLC has earned the respect of Alaska’s off road community. 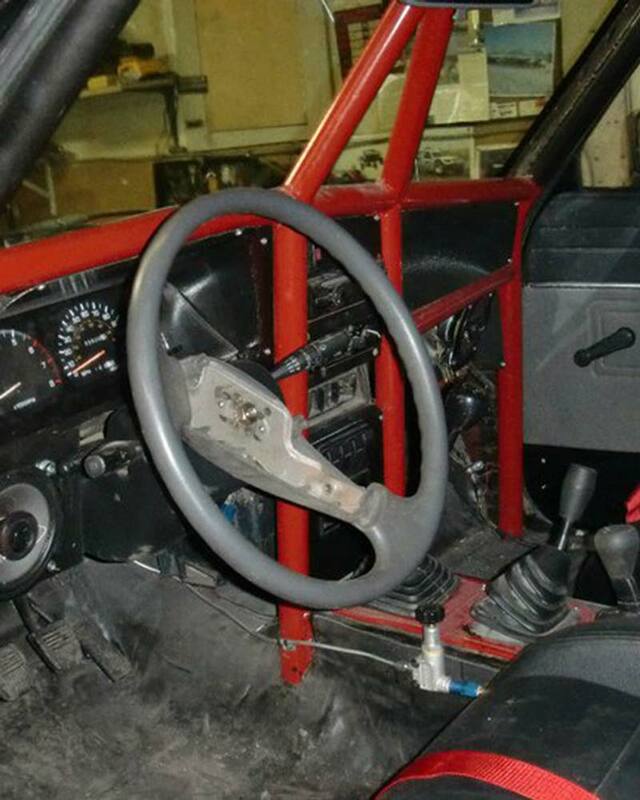 A leader in vehicle modification, allow the Team at Green Tree Fab to help you maximize your off road potential! 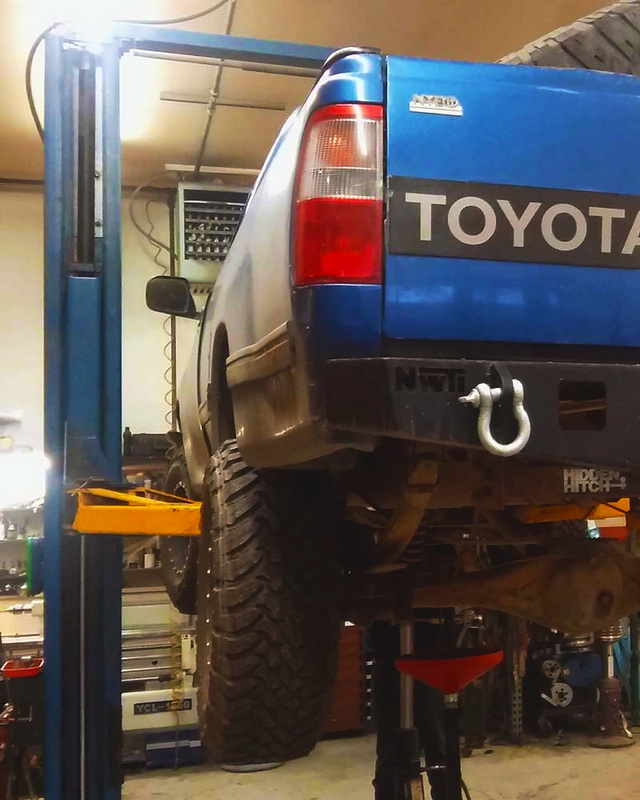 From basic tune-ups to major surgery, we ensure your rig stays running. Domestic or foreign, stock or modified. The committed Team at Green Tree Fab is ready to help you! Contact Green Tree Fabrication to learn more about our fabricating capabilities. We’d love to turn your vision into reality! 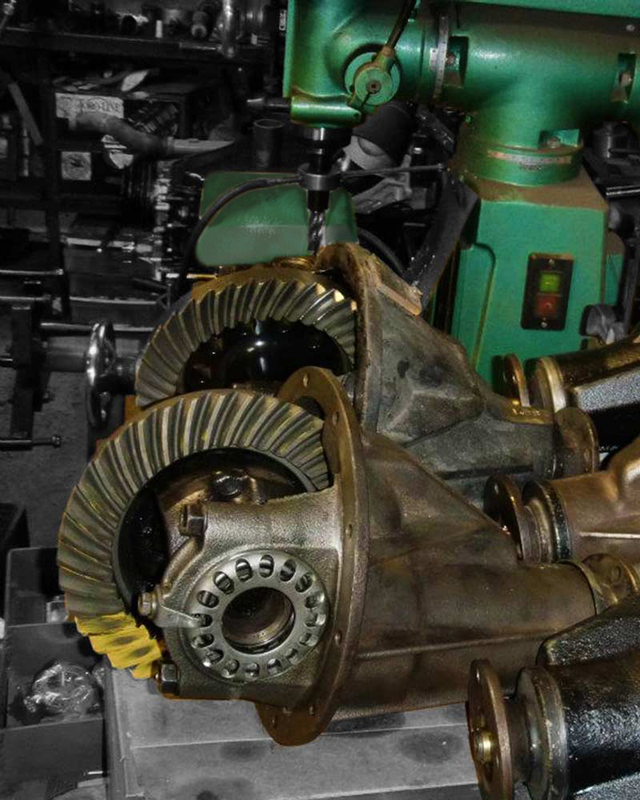 Green Tree Fabrication has the facilities and know-how for most modifications, repairs, and custom builds. Whether it's a large commercial project, or a small part that can't be found anywhere else, our fabricators can handle it. Contact us today for more information!